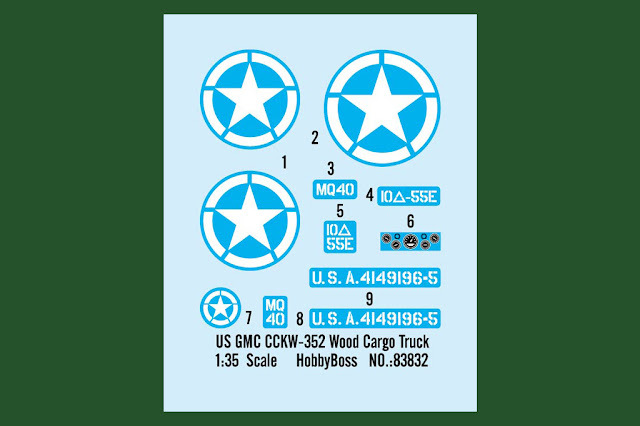 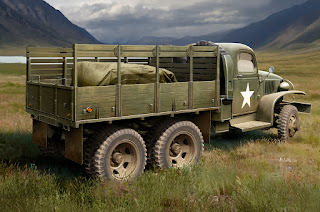 The GMC CCKW is a 2.5 ton 6X6 U.S. Army cargo truck that saw service in World War II and the Korean War, often referred to as the "Deuce and a Half" or "Jimmy". 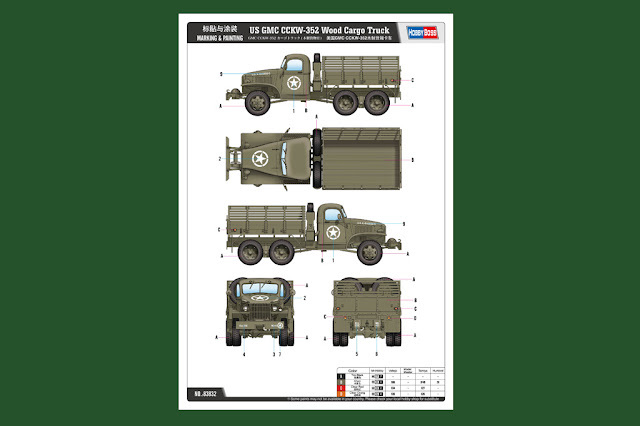 The CCKW came in many variants, based on the open or closed cab, Long Wheel Base (LWB 353) or Short Wheel Base (SWB 352). 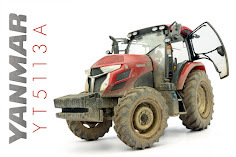 Initially all versions were of the closed cab design (having a metal roof and doors) with all steel cargo beds. 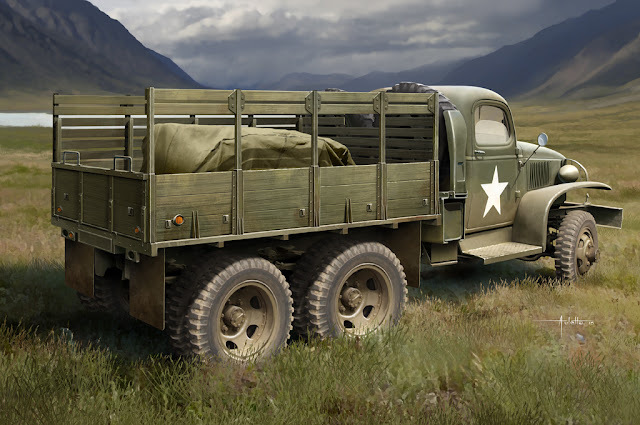 As the war progressed an open cab version was designed that had fixed “half doors” and a canvas top/sides, with the steel bed being replaced by a wooden one to conserve steel. The wood bed proved unsatisfactory and a “composite” bed with steel sides and framing but with wooden slats for the bed was developed. 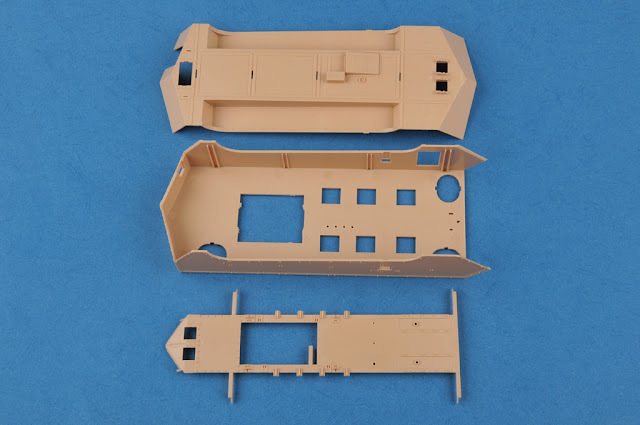 Later on the wood/steel composite bed was replaced by an all steel composite bed. 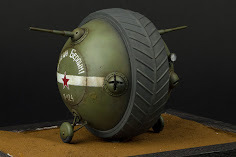 The type would not have that much success in combat, but it played an important role as a development project for the Soviet designers. 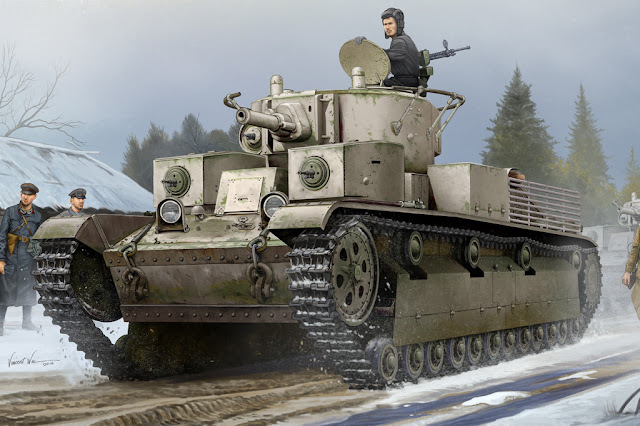 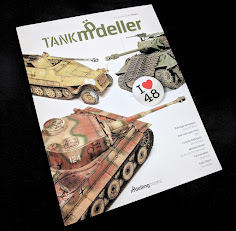 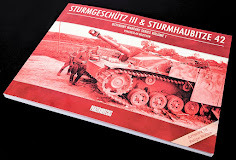 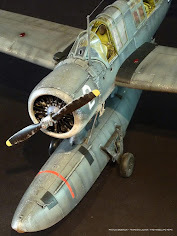 A series of new ideas and solutions were tried out on the T-28 and were later incorporated in future models. The Messerschmitt Me-262 was the first operational jet fighter in the world. 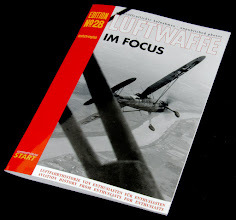 Project work had begun at Messerschmitt as early as April 1939 on a new high-speed fighter plane the propulsion of which was to consist of the “turbine jet” system. 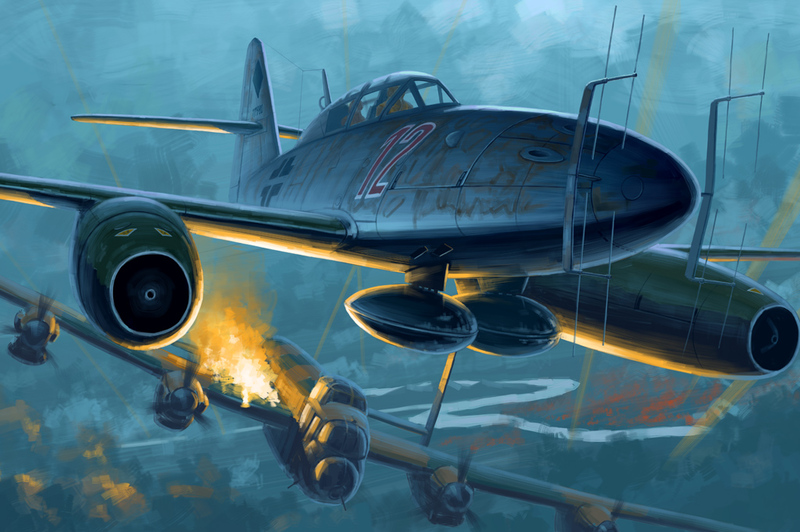 And on 18th July 1942 the Me-262 took off on his first flight. The Me-262 was powered by two Jumo 004B type engines giving the Me262 a maximum speed of 870km/h at an altitude of 6000m. 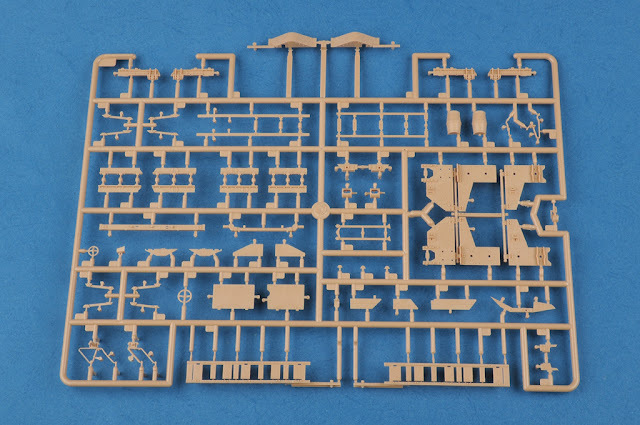 Its service ceiling was 11400m and its range was 1050km. 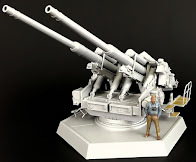 Basic armament consisted of 4×30mm MK108 cannon installed in the nose. 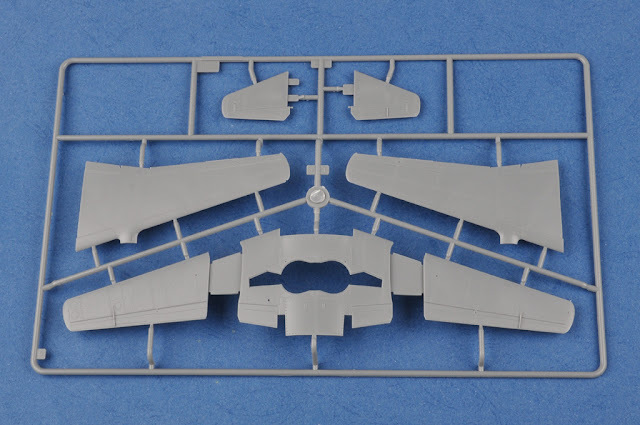 In addition, 2×12 type R4M rockets could be carried the wings. 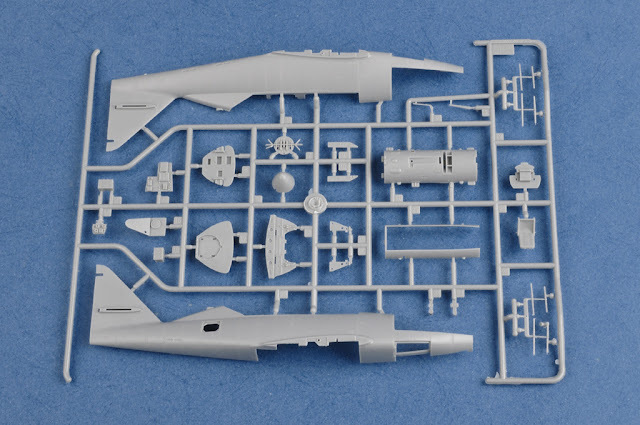 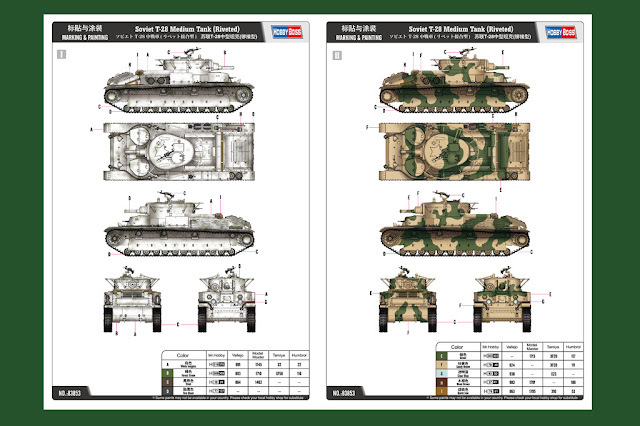 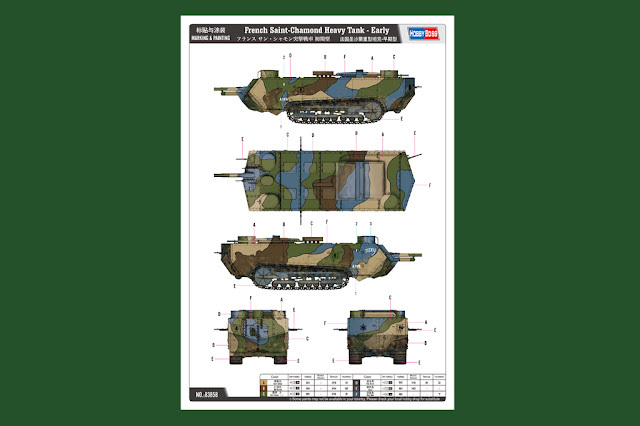 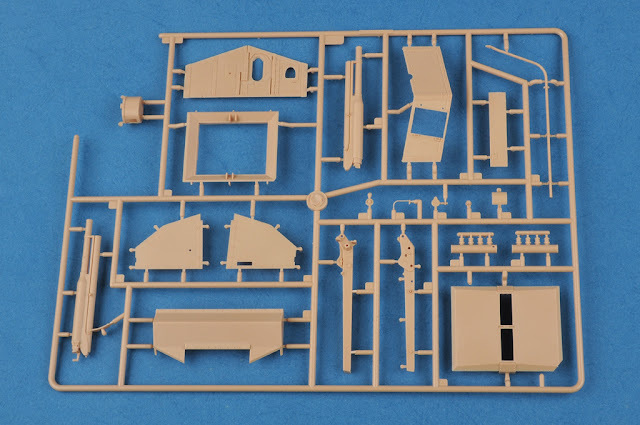 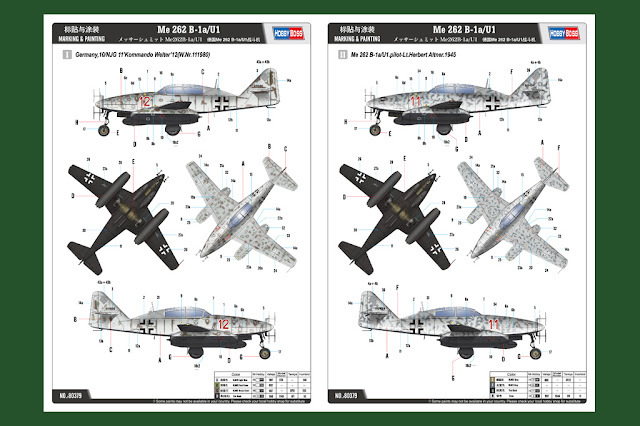 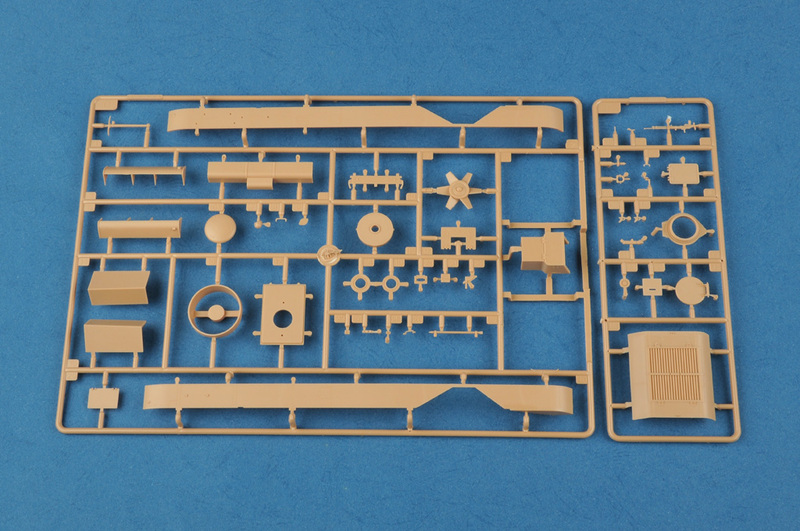 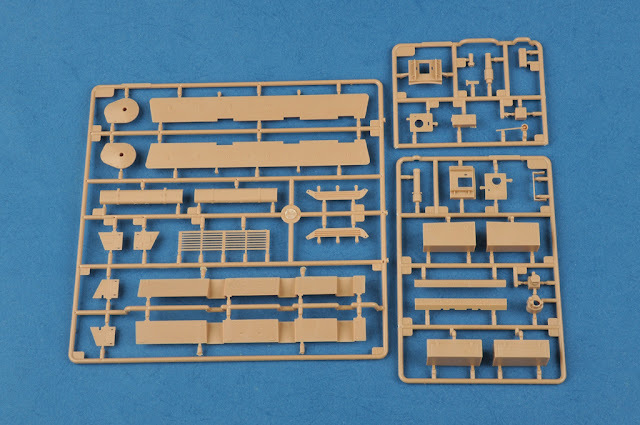 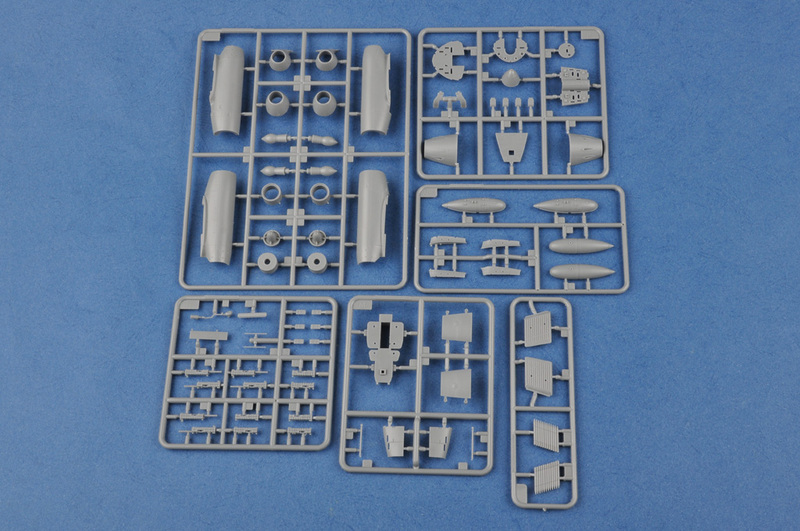 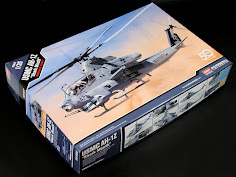 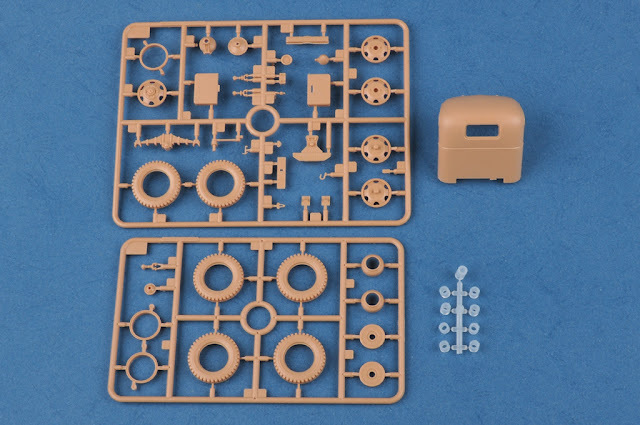 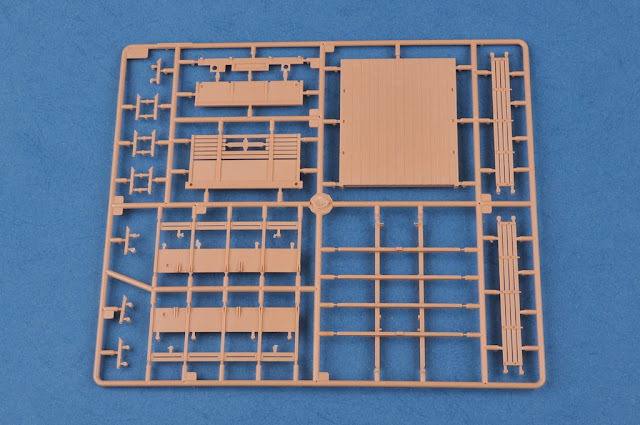 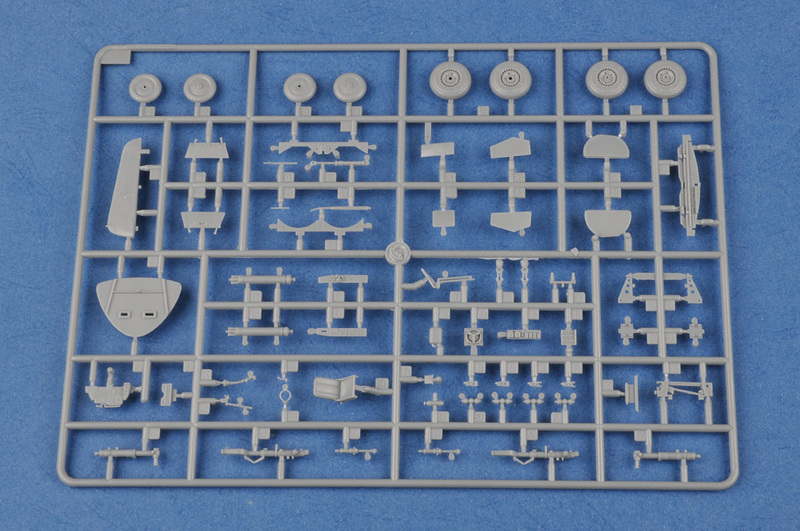 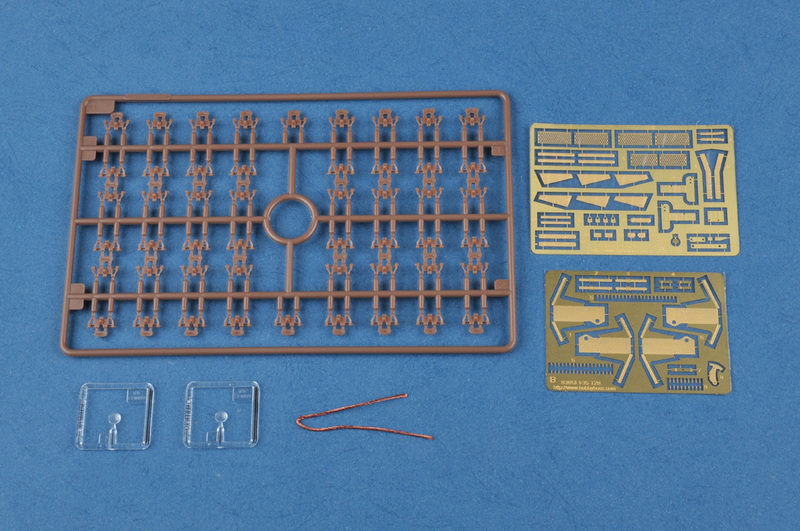 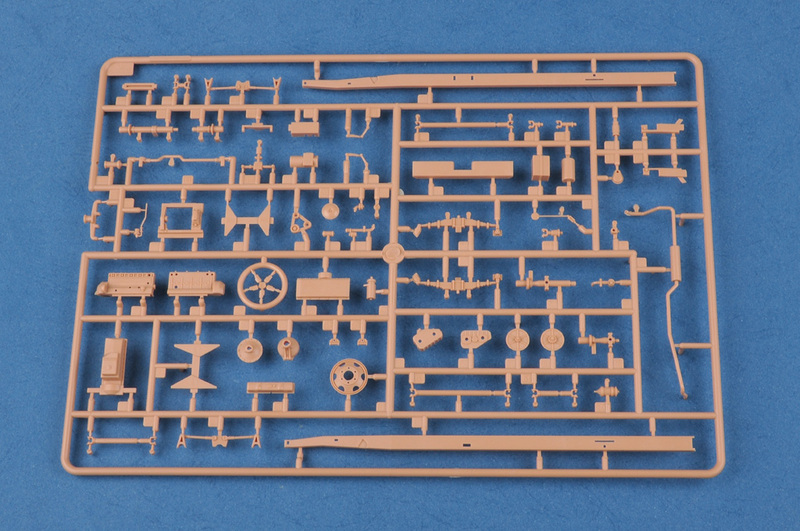 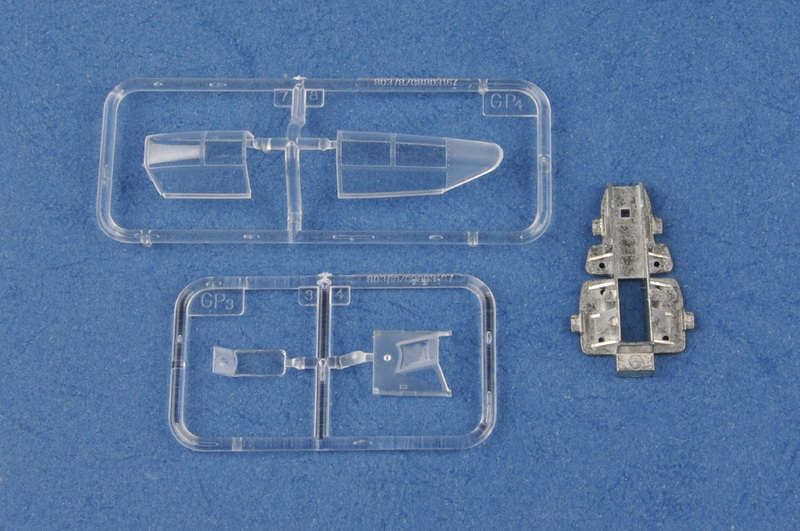 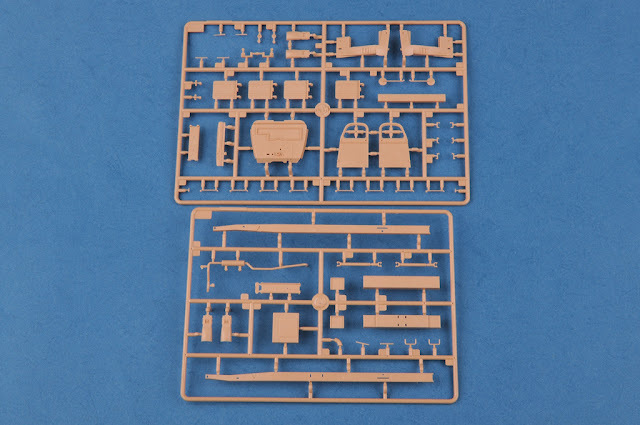 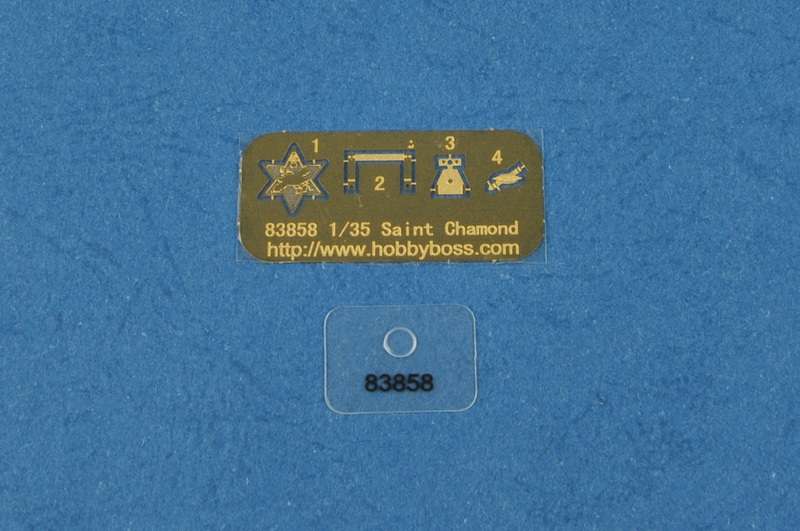 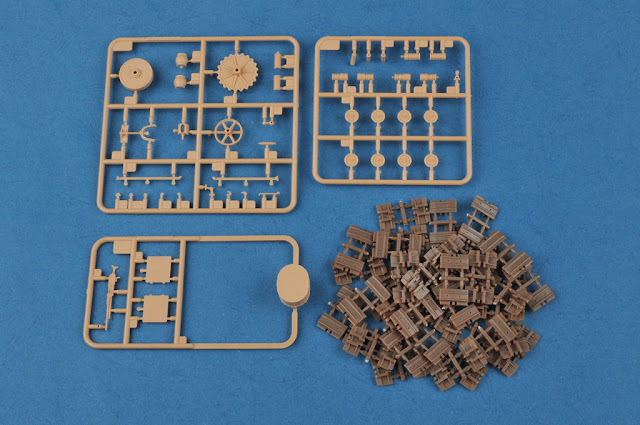 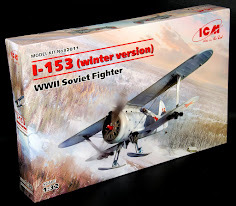 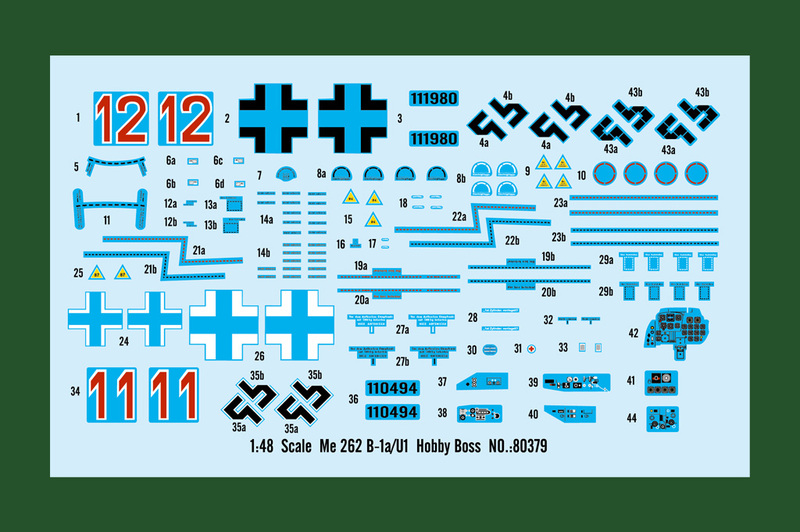 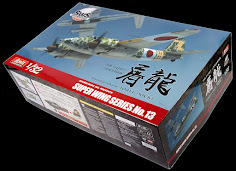 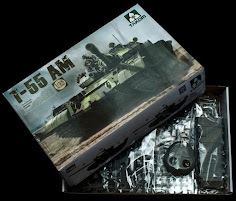 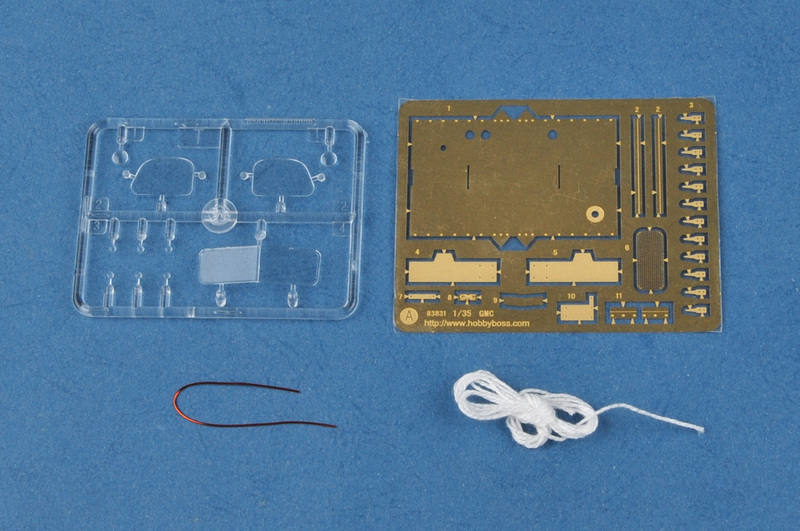 The kit consists of over 180 parts & includes 4 clear parts for canopy. The Saint-Chamond heavy tank was developed in France in World War I's second tank, from 1917 years 4 months to 1918 years 7 months produced a total of 400 vehicles. Unfortunately the Saint-Chamond design was seriously flawed, with the main drawback being the tracks not large enough for the body and heavier weight. 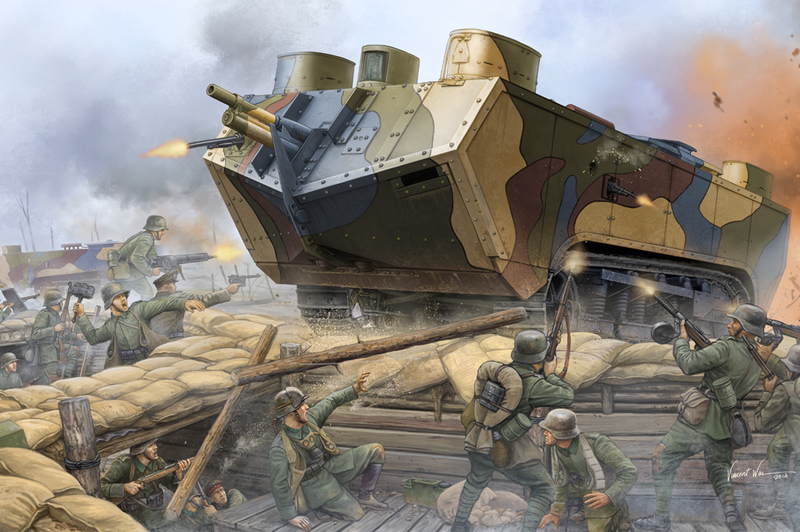 Due to the use of a large number of tanks, in 1918 began trench warfare has changed substantially stalemate war changed the pattern. 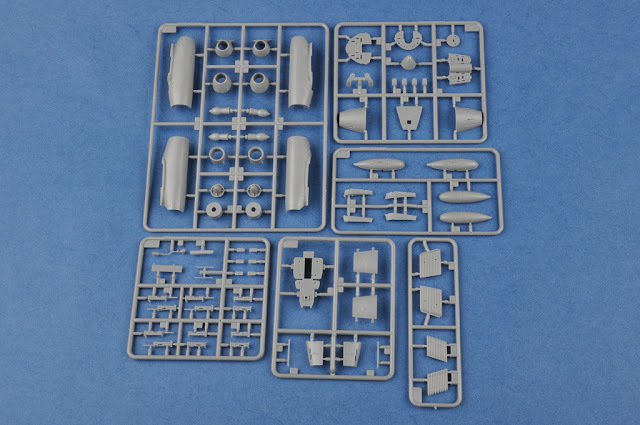 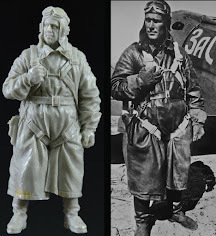 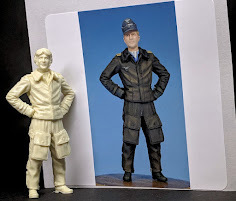 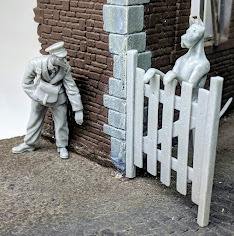 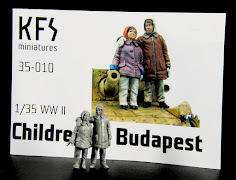 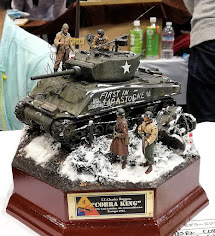 These kits will all be available from Hobbyboss’ distributors in September.